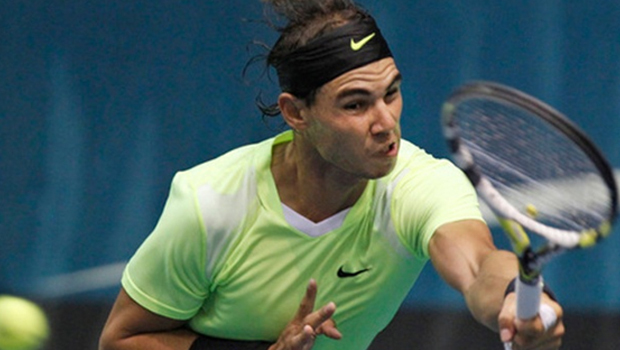 The race for number one spot in tennis as top two contenders cruised to the quarter finals of the Paris Masters. World number one Novak Djokovic booked the quarter’s ticket by thrashing Gael Monfils 6-3, 7-6 in an anticipated match that took 1 hour and 32 minutes. He now faces a tough test in the quarters as he comes head to head with Scotland’s Andy Murray who beat Bulgarian Grigor Dimitrov 6-3, 6-3 and is setting eyes to win a fourth tournament in a matter of six weeks. This sets a repeat of the 2012 Us Open when Murray won the title. 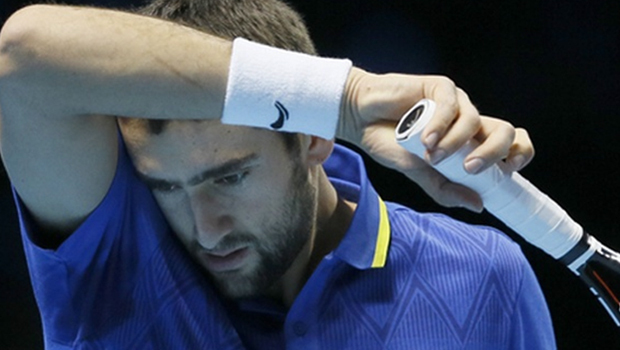 The top eight men to end in the London finals are Murray, Djokovic, Federer, Wawrinka as well as Maric Cilic. The other three who are yet to be assured of their place in the list are Kei Nishikori, Tomas Berdych and David Ferrer. One Milos Raonic is the only player who may hang at the list but will have to win the Paris Masters to be in there. Roger Federer continues with his rejuvenated form when he beat Frenchman Lucas Pouille 6-4, 6-4 to book a place in the quarters. 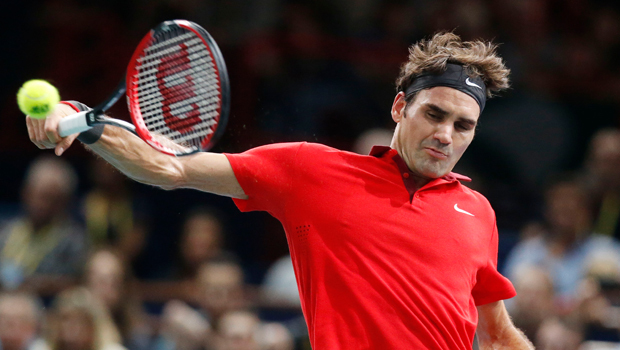 This is the seventh game that Federer had won by two initial sets and his 14th successive win. He faces Raonic in the quarter finals. He claimed that his match with the French man was hard and he went through a lot of pressure but in the end he emerged victors. Murray was caught on camera writing “Bad Year” to the lens of the camera claimed that the incidence was not a jibe but mere truth. The Scottish claimed that his back surgery was the main reason he went through all this. Czech’s Berdych will have to win one match to be in the top eight lists. He booked the place in the last eight by beating Spaniard Feliciano Lopez 7-5, 6-3 and takes his tally against the Spaniard to six wins. 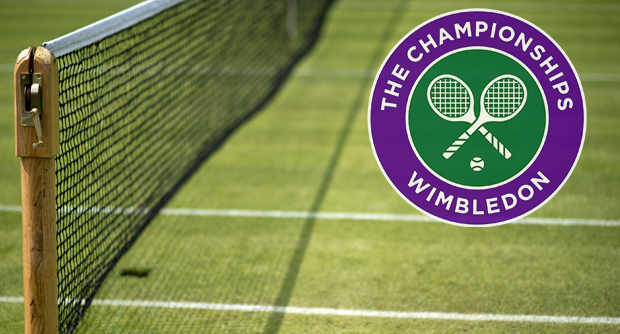 He faces Kevin Anderson from South Africa who beat Wawrinka in a 3 hours game by 6-7, 7-5, and 7-6. Ferrer who was former winner of the Paris Masters oversaw Fernado Verdasco 6-1, 6-2 to book the quarters. 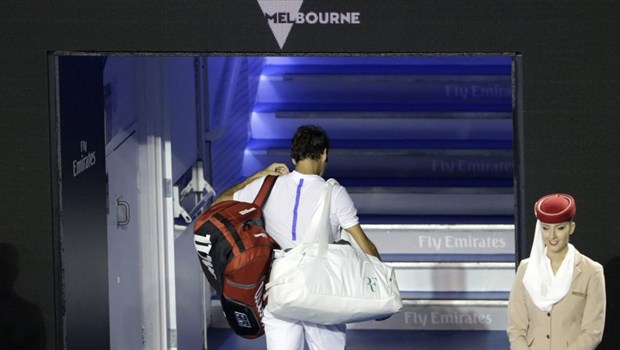 He will face Nishikori. Ferrer has to win one more match to be in the top eight list. Nishikori will have his name in the Japanese records by reaching the World Finals. 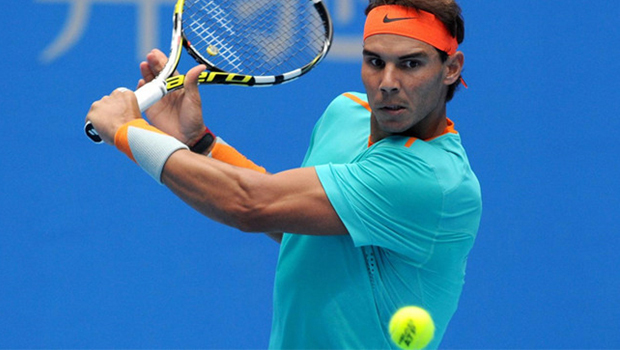 He won 6-1, 4-6, 6-4 against French number one Jo-Wilfried Tsonga. 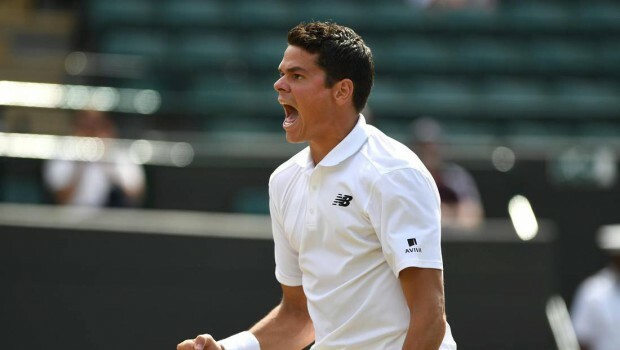 On the other hand, Raonic thrashed Spaniard Roberto Bautista Agut 7-5, 7-6 (9/7) to keep his London Finals hopes alive.